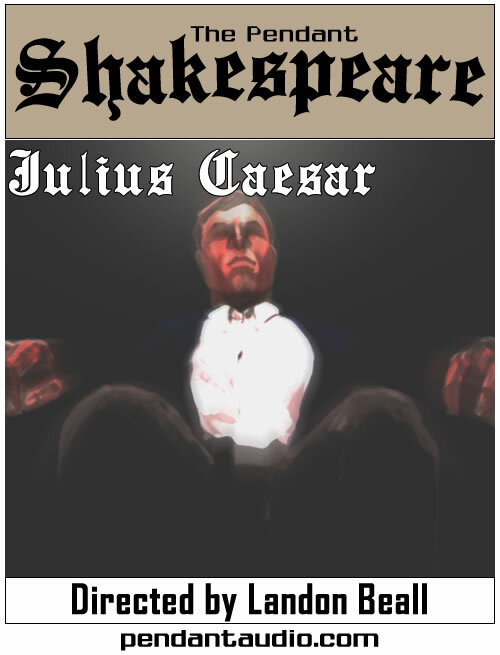 Featuring sonnets 8, 18, 28, 58, 68 and 78. 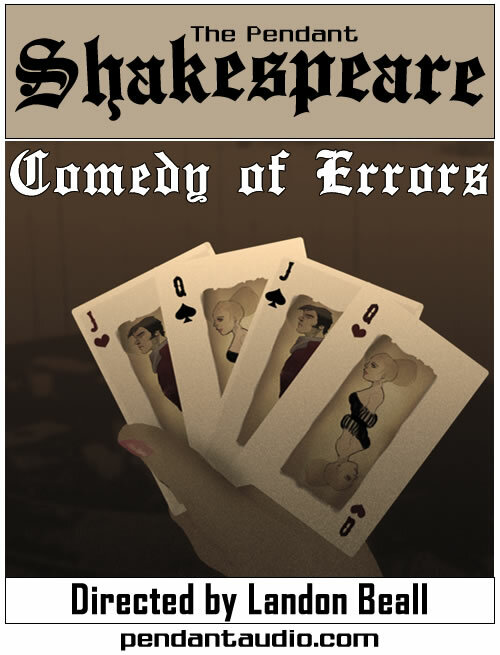 Featuring sonnets 9, 19, 39, 59, 99, and 109. 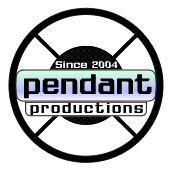 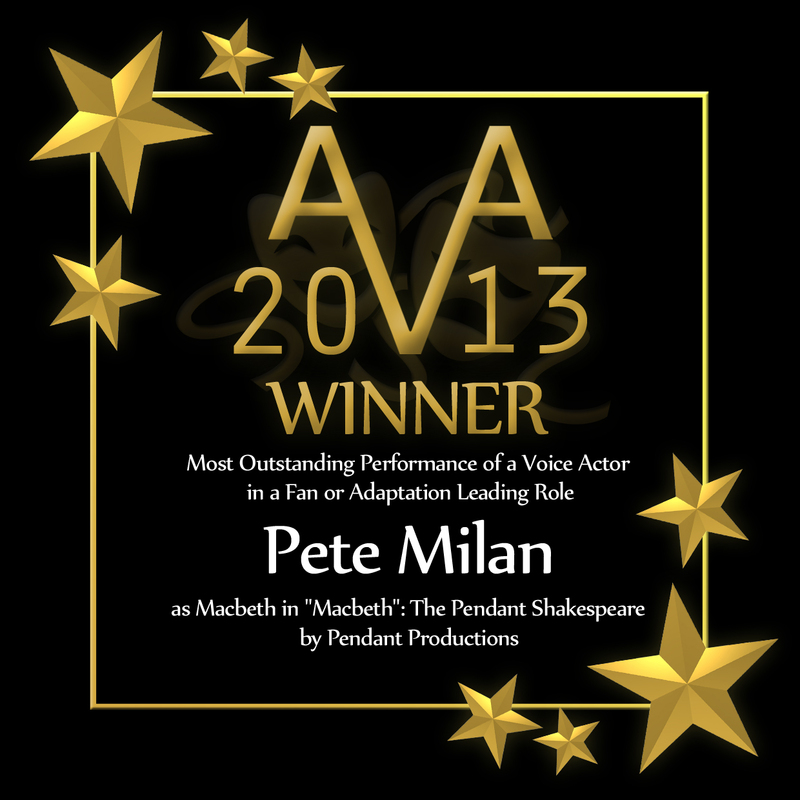 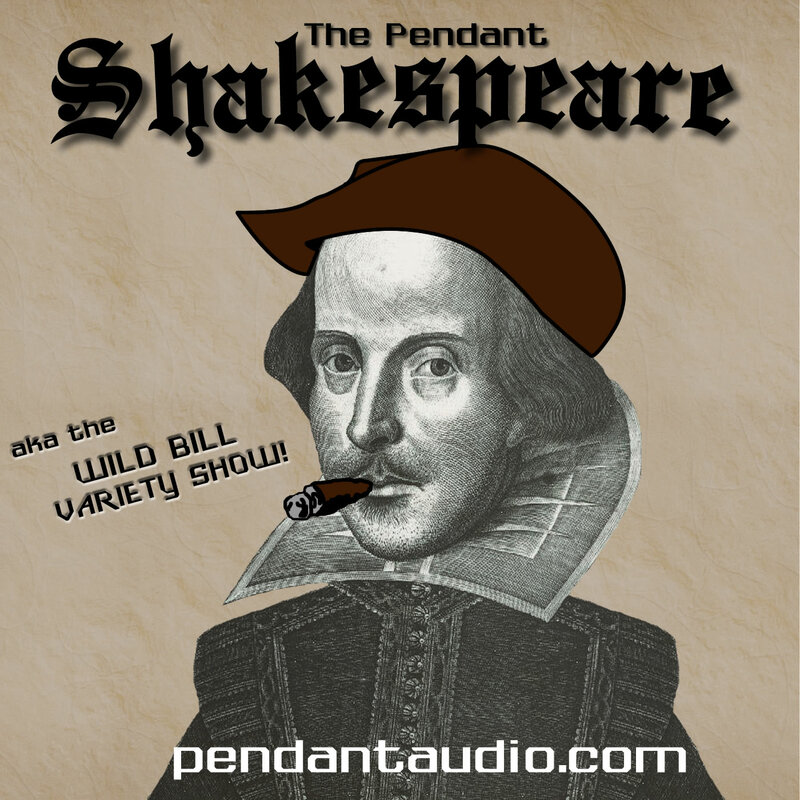 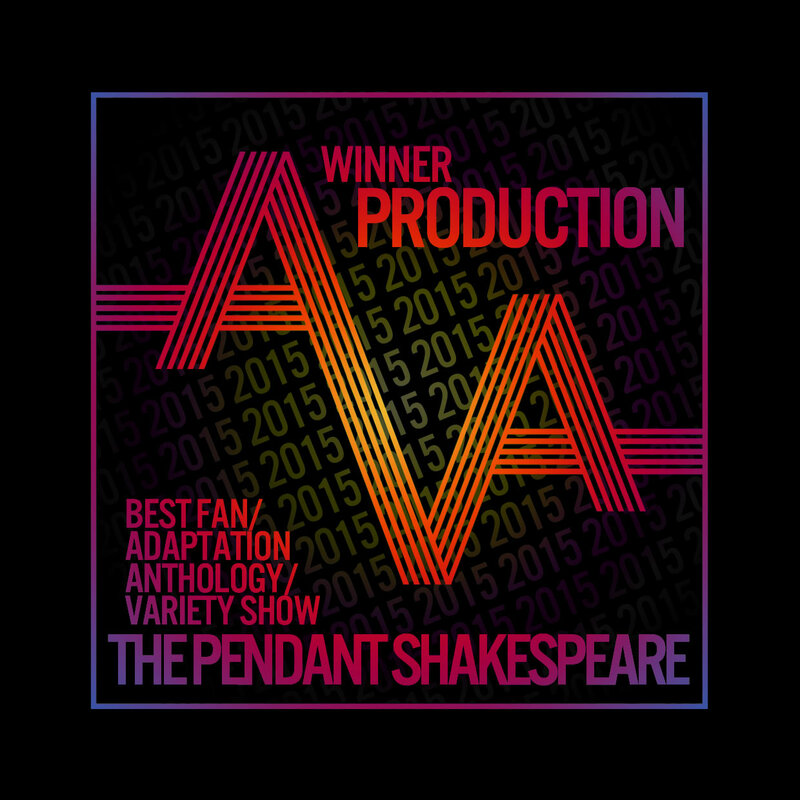 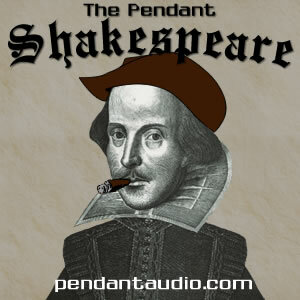 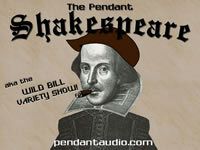 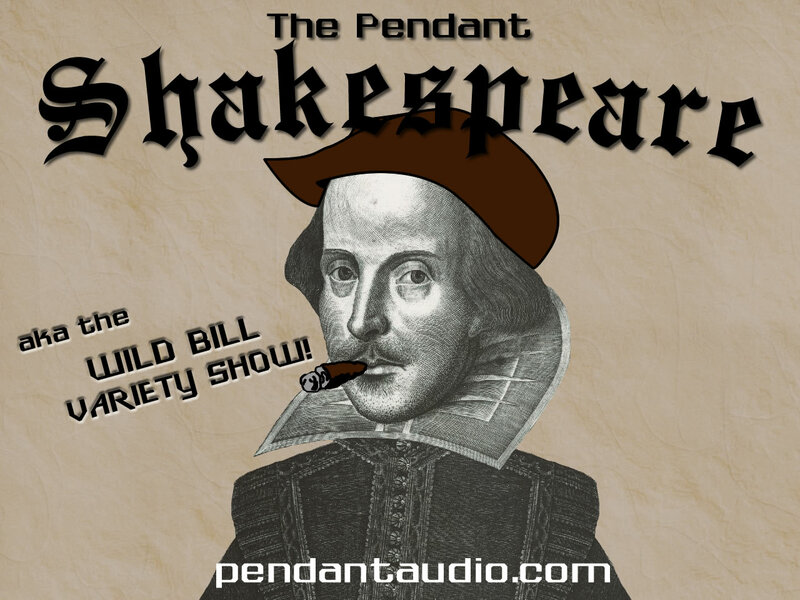 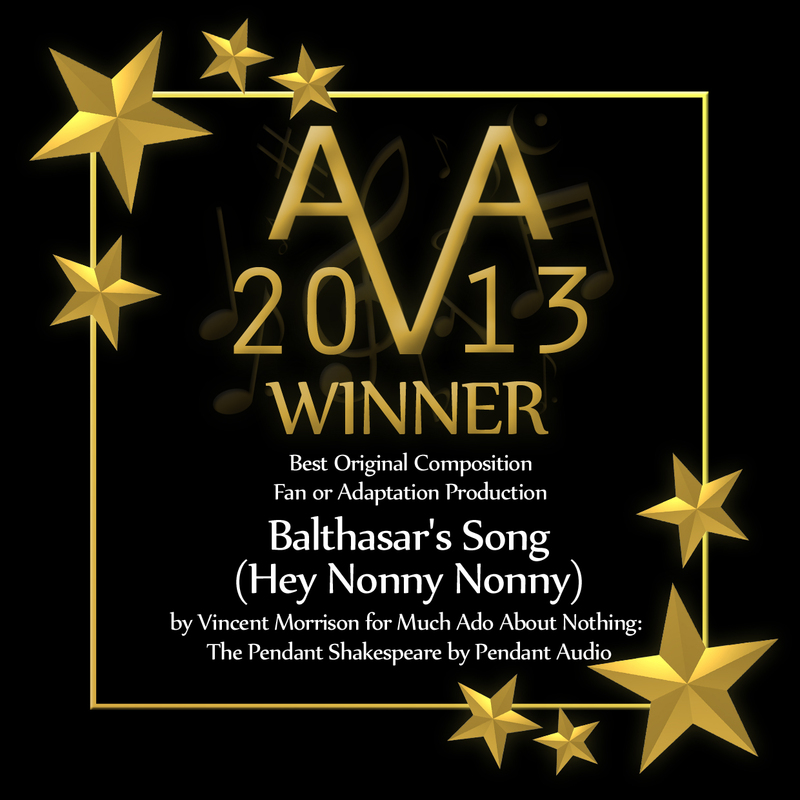 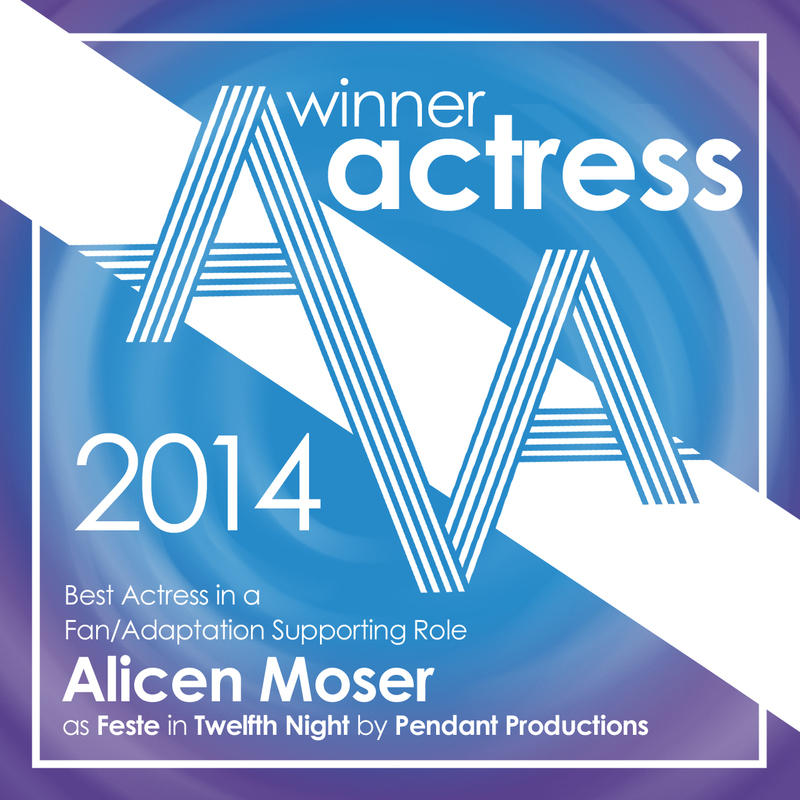 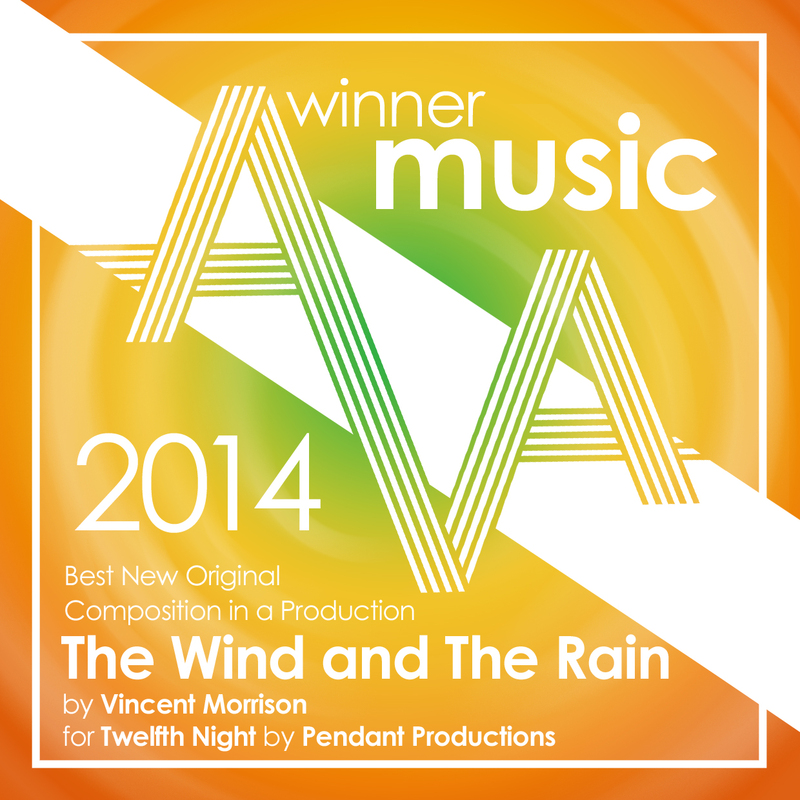 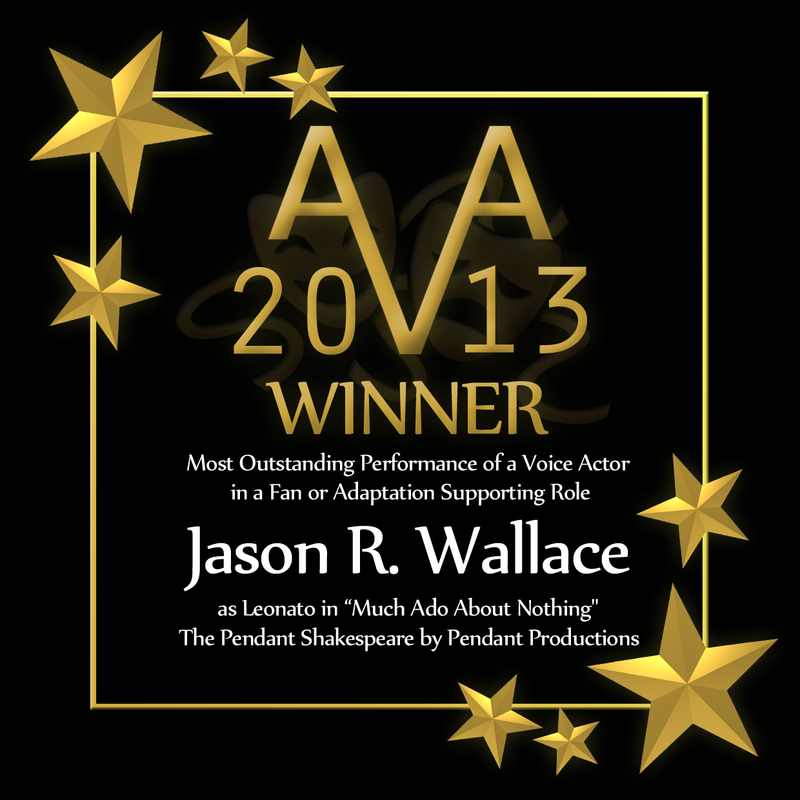 Celebrating 50 episodes of The Pendant Shakespeare!